Tetris? Never heard of it. I only play 'snack-ris'! 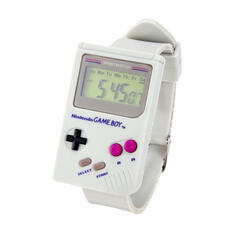 The Game Boy. 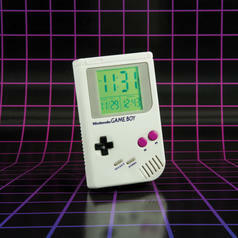 A living legend that brought joy to millions of people while simultaneously ushering in the era of portable gaming. 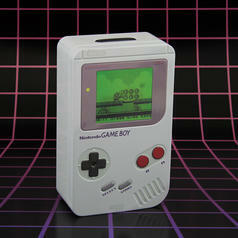 From today's point of view, the original Game Boy might look a bit... well, clunky. 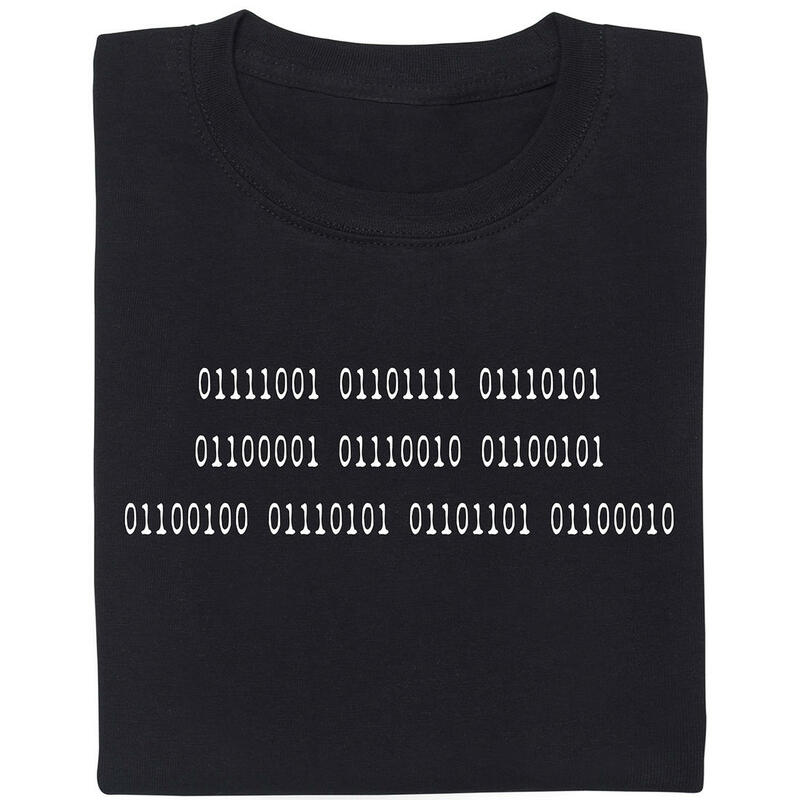 But this is exactly what we loved (and still love) about the device! That ruggedness and seemingly indestructible casing :). Not to mention Super Mario, Pokémon and the rest of those beloved guys ;). 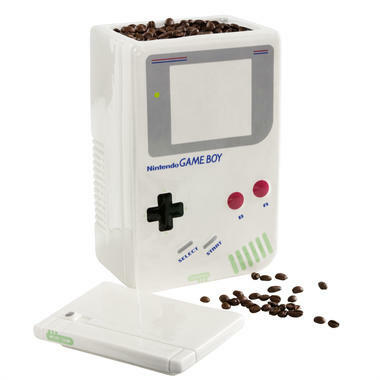 The Nintendo Game Boy Cookie Jar/Coffee Container shows another advantage of this iconic design: You have plenty of room to store stuff inside. 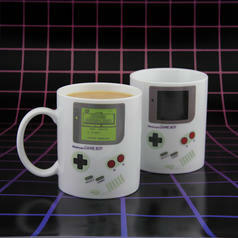 Admittedly, the jar is "slightly" bigger than the Game Boy  but, design-wise, the resemblance is striking. Approximately two litres of storage space should be enough to keep your cookies, coffee beans or other delicacies safe until your next gaming session, right? 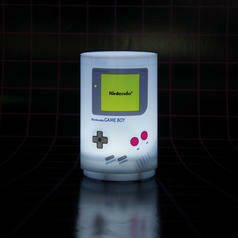 11.95 £ lade... Nintendo Game Boy Mini Light Now, the Game Boy is finally able to bring light into the darkness! 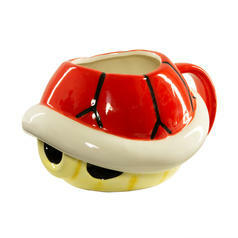 8.65 £ lade... Nintendo Game Boy Money Box This gaming legend will protect your hard-earned cash!